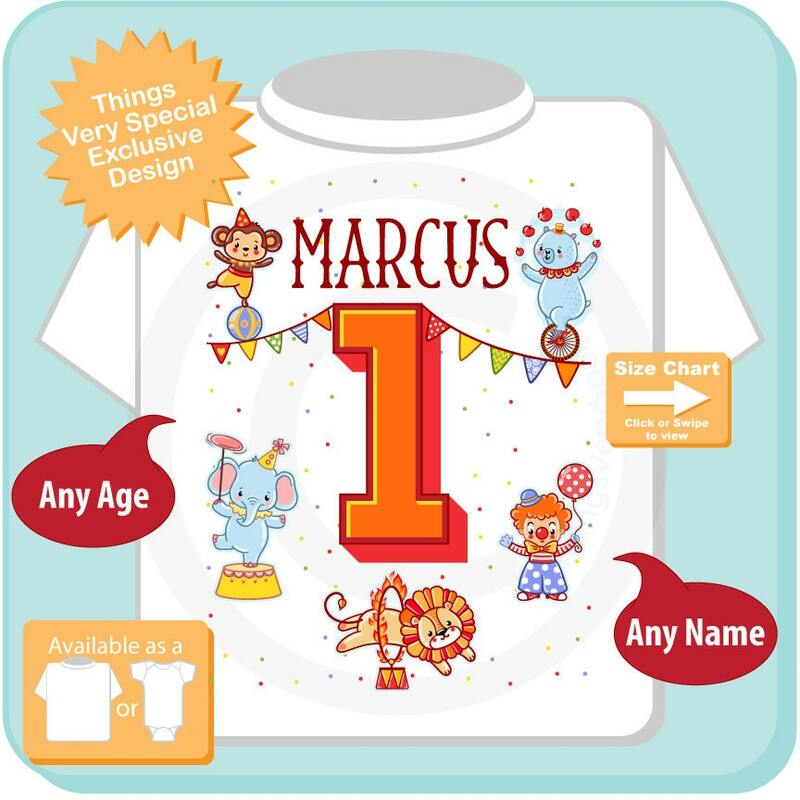 Circus Themed Birthday shirt that is perfect for the Circus First birthday party for your 1 year old. 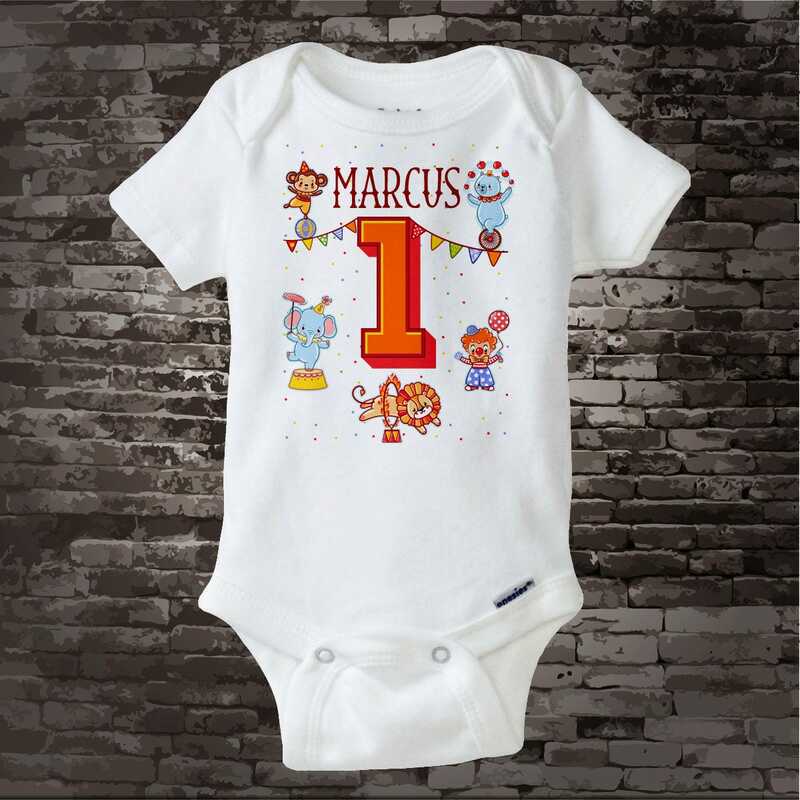 This item can be made with any age or name and is a great gift for a 1 year old. 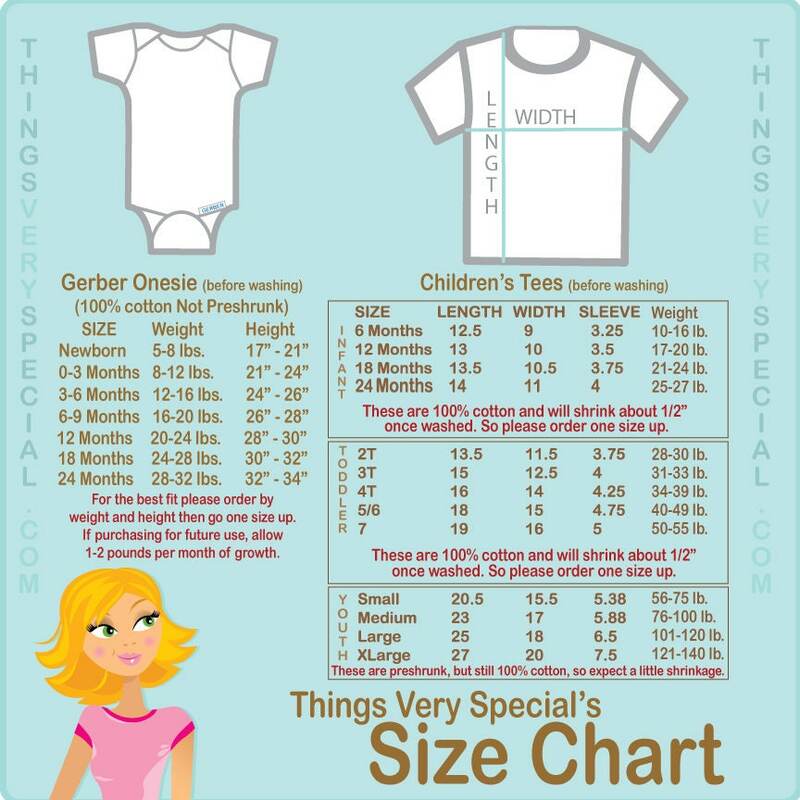 Excellent seller.....purchased (3) personalized items....all beautifully done with lightning fast shipping. Highly recommend! Thank you! Very responsive, pays attention to detail and was able to have my item to me in a very timely manner. This was the perfect asset to my sons first birthday party. He looked so cute and the guest commented on his shirt the entire party. I highly recommend.